Description: This is one sweet yeast. Neutral flavors emphasize the malt. Leaves a slight residual sweetness and body in high gravity beers perfect for malt forward styles like scotch ales, wee heavy, stouts and porters. 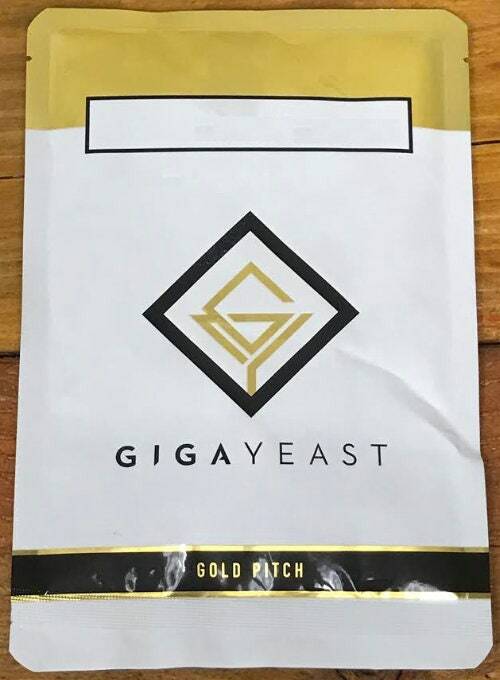 Simi Valley Home Brew stocks only the freshest GigaYeast, and we have many strains in stock in our shop, so if there is something your looking for and don't see ASK were here to help!